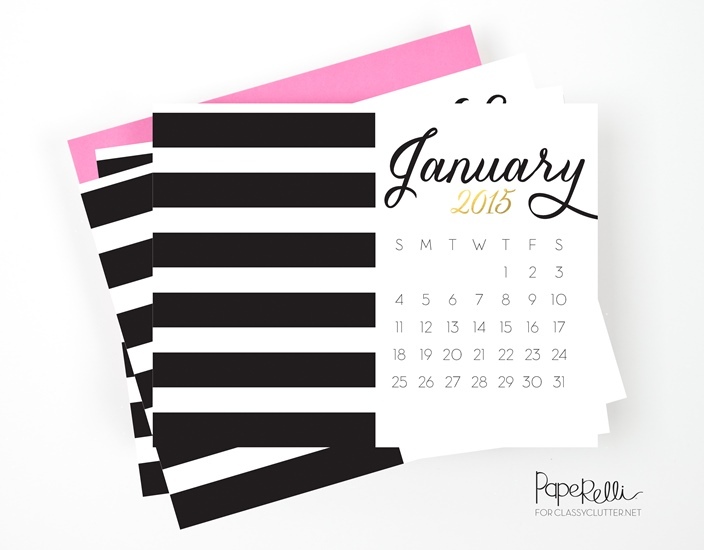 We’re halfway on our first month of the year, how has your new year been so far? If you’d ask me, my family has been having a great new year! Our January is settling in quietly with lot’s of blessings rushing in. Thank you, Lord! 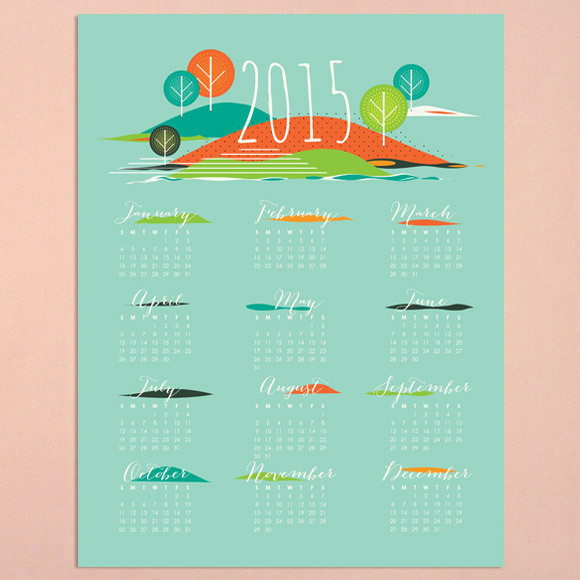 First on the list is this season-themed calendar which makes a very wonderful art piece for your wall or office board. It’s available in 3 different colors! 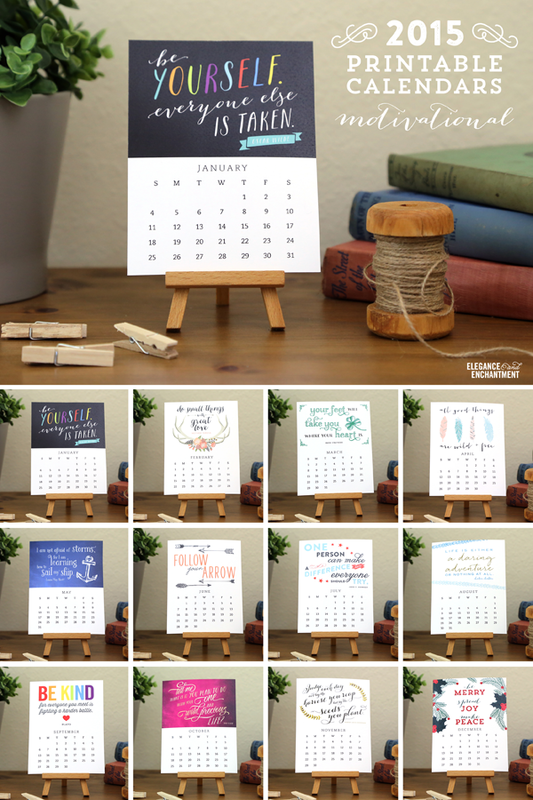 Here’s another calendar to dress up your bedroom or workspace! The black, pink and gold colors set a very classy mood! 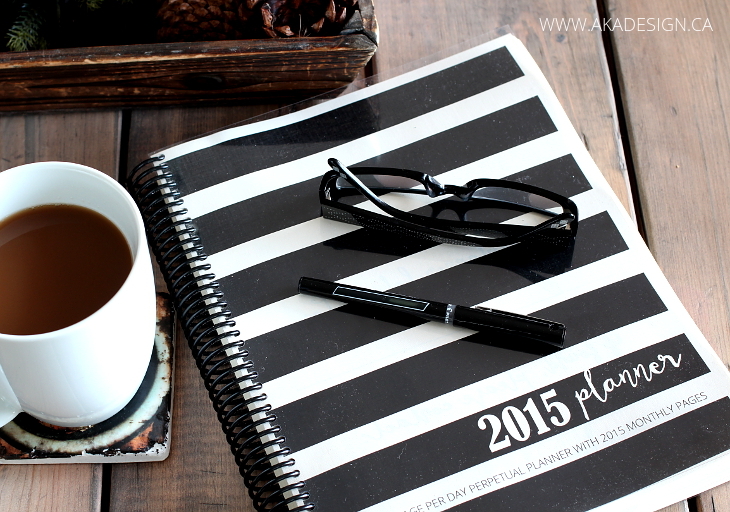 For my fellow blogging pals out there, here’s a simple planner that we could use to write down our blog schedules. 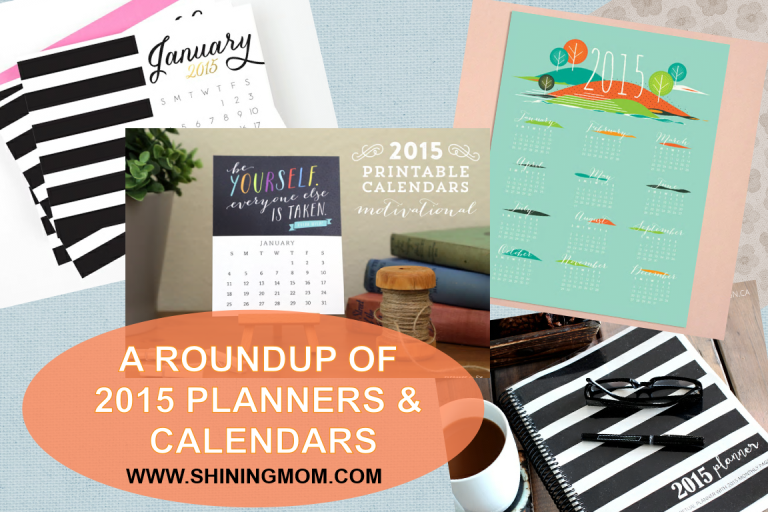 If you’re looking for a very artsy calendar to work on with, you might love the 2015 calendars designed by Michelle of Elegance and Enchantment! 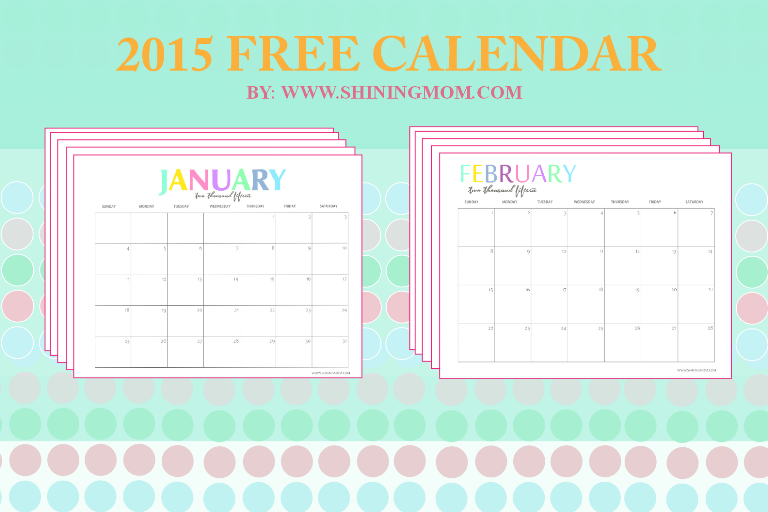 She has designed 3 calendars for this year, and she’ll be giving away one of them for free! So there, I hope you’re finally able to pick the calendar you’ll be using for this year. And oh, Pope Francis is arriving in the country later this afternoon and I am sooo excited already! Let’s all have a blessed day everyone! « On loving two: Will I be able to love my second child as much as my first?